3 Happy Halloween, Castle Toad! I am Zero! Hey Castle Toad, long time no see, what happened to your userpage, are you putting in something different or are you retiring :(, also have you read User Brawl, I write it, it's in the Fake News! Zero signing out. Zero777 (talk) P.S. Look at my video of the week, it's so cool. Happy Valentine's Day, Castle Toad! I hope you find yourself lucky, For I know that it is that time of year for chocolates and flowers, That you won't have any bad luck to make you feel all mucky, and that your time will come when you actually get romance powers, lure those girls/boys you like to you, unless there yucky, and to definitely not be someone that cowers. Please can we engage in the frightening act of terror and indecency, known to most humans as "Friendship". I'm Fawful117! You can Call me Michael. Wanna be friends? I REALLY wanna be on userpedia!!! Can you make me an account? My UserName is Fawful117 and my password will not be told to you yet! P.s. Are you a male or Female? Hello! If you are a toad, join this group! This user is a Toad. The preceding unsigned comment was added by Red-CyanToad (talk). Can we be friends? Here is my userbox. This user is friends with Technickal! 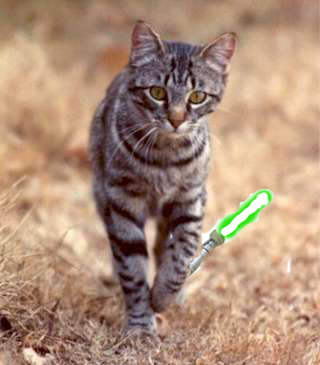 This user is freindz with CatJedi and is strong in the force! This user is friends with MushroomMan3. This user is friends with Castle Toad on the Super Mario Wiki. -MushroomMan3 I'm excited to become friends with you! *Grows big* WEEHEE! Hello? I have waited for months just like him! It's the end of July! Castle Toad is no longer active here. Master R.O.B. This user is Castle Toad. It reads: "This user is Castle Toad." If you leave it there...never mind. MEGAMUSHROOM82 Castle Toad should get a better userbox. This page was last edited on January 16, 2019, at 22:45.